What? Don’t know how to do MMD? That’s why you are here… that’s why WE are here! 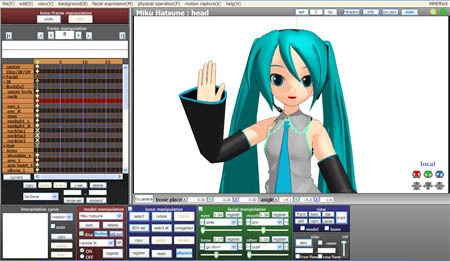 LearnMMD has over 535 tutorials and articles to help you learn how to use MikuMikuDance. Back in the summer of 2011, I was trying to figure out how to use MMD… and coherent instructions just did not exist. The instruction I COULD find was in bits and snippets and seemed to be written by kids trying to show-off to each other. So, I started LearnMMD as a place where I could write-down and share what I learned about MikuMikuDance as I learned it, myself. 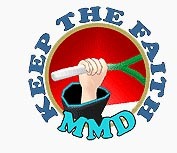 Soon, other MMDers signed-on to help me write my pages and to share THEIR discoveries… and so… LearnMMD grew to be the MMD knowledge-base that it is today! Well… let’s get you going! Getting Started Basics on our CONTENTS Page! … there you go! … Ask questions… get answers… Glad to help!